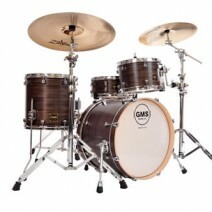 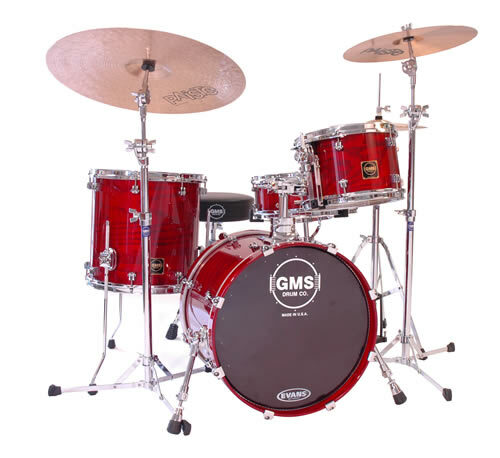 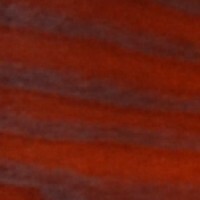 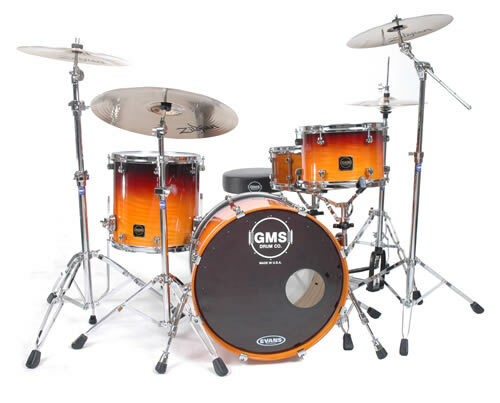 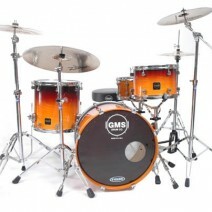 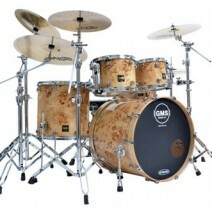 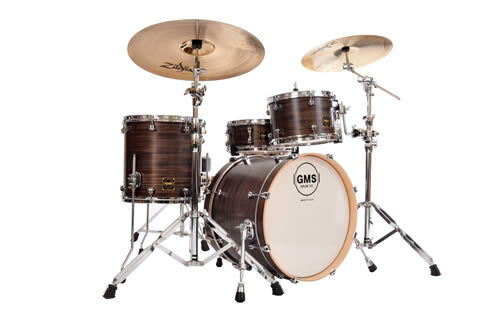 Exotic Woods | GMS Drum Co. 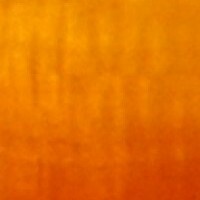 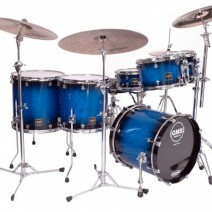 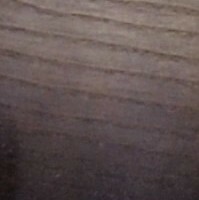 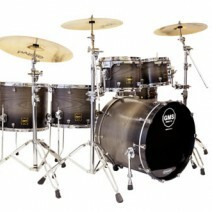 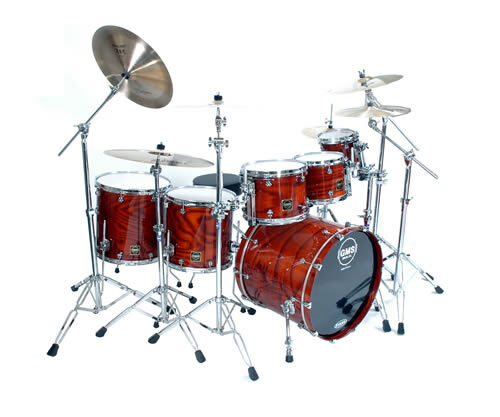 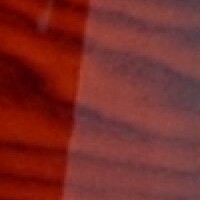 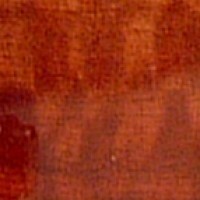 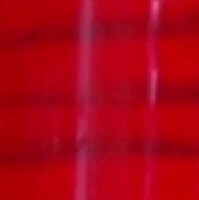 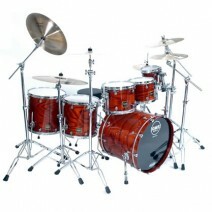 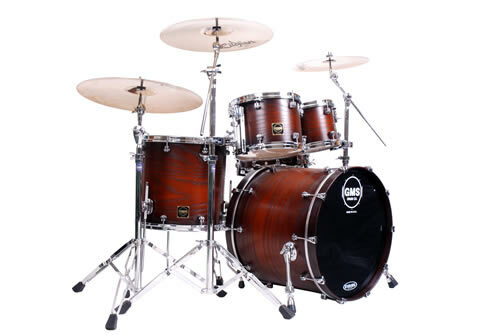 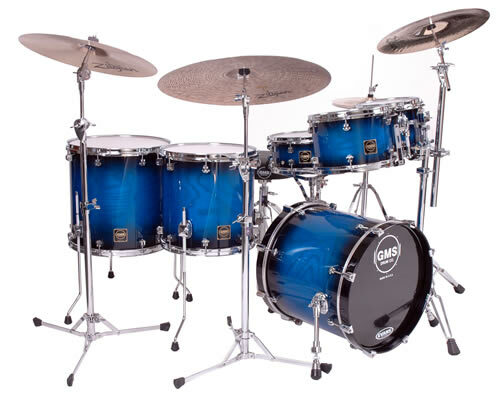 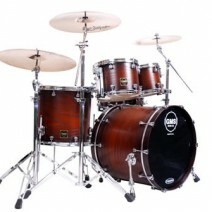 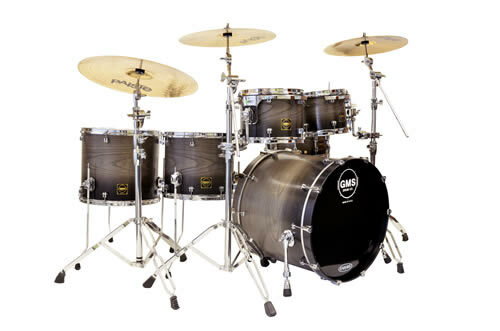 The SE Exotic Wood kits have the same specs as the Special Edition kits with the exception of the finish. 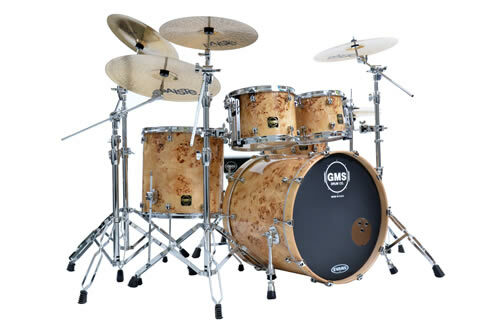 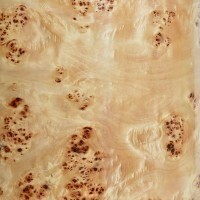 The Exotic wood series feature an outer ply of specialty woods such as Mappa Burl, White Ash, Zebra, Ebony and Eucalyptus.